Personalized ornament fonts are attractive and delightful to look at. These fonts come in numerous color and styles. 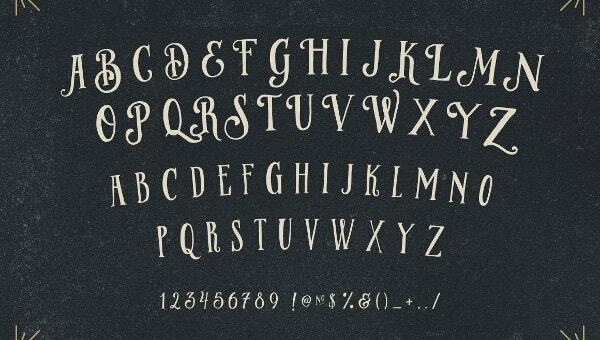 It can convey your message to the audience through your font. 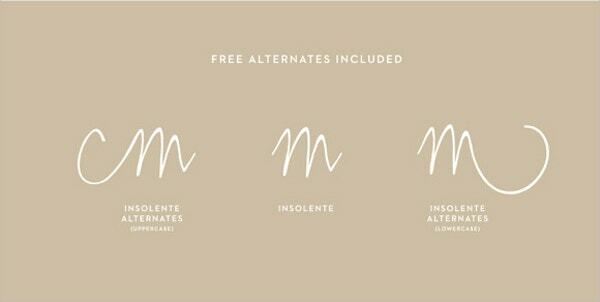 In order to get a hold of these decorative fonts, all you need to do is search for a good collection on the web. We have listed beautiful and responsive ornamental fonts where you can directly download and select your favorite layout from their extensive range of collections and then identify the customized ones. You can also see Rope Fonts. Toscana Ornamental Font contains unusual glyphs for opening and finishing words, they have beautiful ornamental fonts which work well with open type-friendly applications. They are compatible with Mac, PC and can be used for personal as well as commercial purposes. You can also see Doodle Fonts. 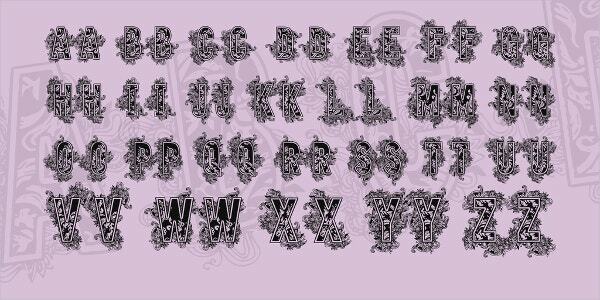 This well-designed Flourish Ornamental Font can be best used in clip art, scrapbooking, events, etc. It comes with 5000 pixels, 300 dpi resolution and is 16-inch size. 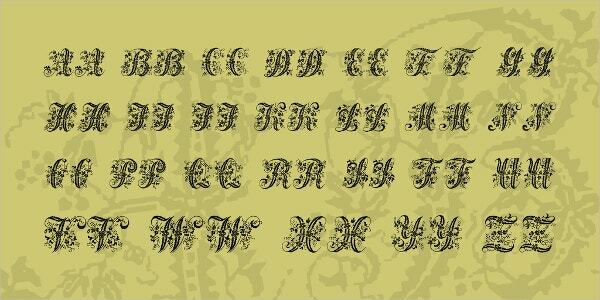 Gothic ornamental fonts can be easily used for posters, web designs, cards, etc. 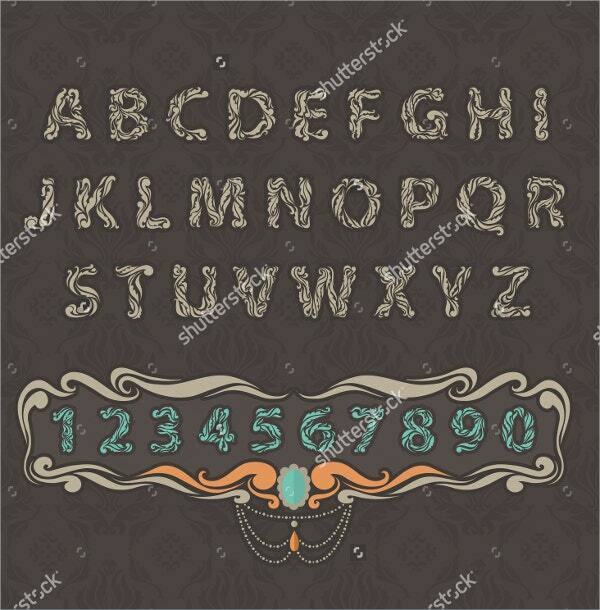 It includes a complete set of 65 vector elements. 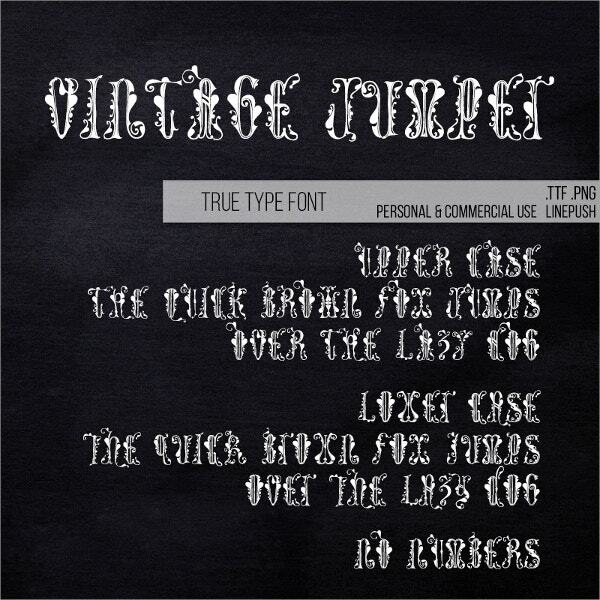 It comes with an EPS file format and uses free fonts. You can also see Fancy Fonts. This is a beautiful designed Antique Ornamental which can be used in wedding gifts, sachets, clothing, presents, etc. It is completely user-friendly and 100% editable text, you can even modify the font whenever you feel like.It comes with 58 mm (2.25-inch) size and supports PES – PCS – HUS – JEF – VIP formats. Available in the rich set of features like high resolution, 100% adjustable, CYMK color mode and with a seamless background, this Ornament Letter With Floral Font can be used for Cross Stitch Monogram, table linen, gifts etc. 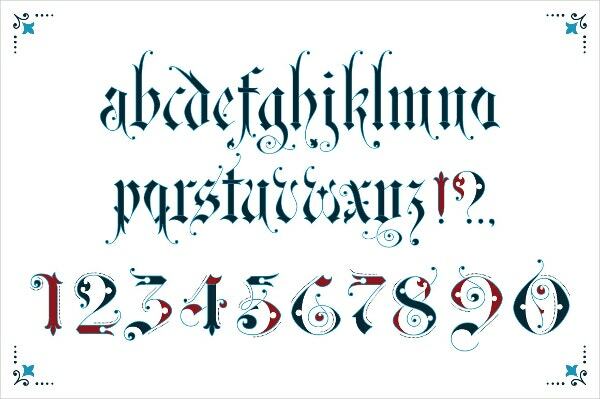 You will find this german ornamental font in various business to business design and you can customize them as per your need. It comes with various colors and text. It comes with high-quality resolutions allows downloading free fonts. This elegant Italian Ornamental Font, powerful and easy-to-use yet powerful fonts look amazing on the wedding, Christmas gifts or for any event, you can customize them the way you want it. It comes in high resolution and 100% adjustable options. 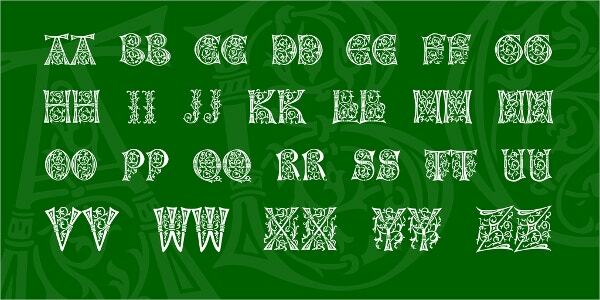 Majestic Ornamental Fonts are professionally designed and look attractive. They come with easily editable texts, 300 dpi resolutions and include EPS format. 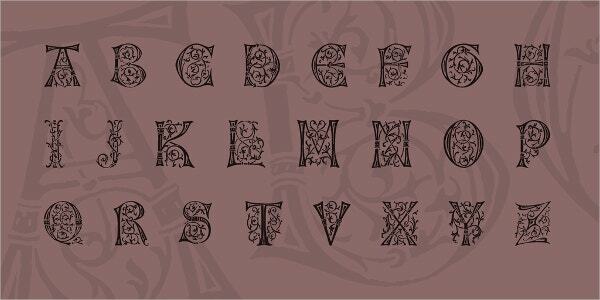 Decorative Ornamental Font can give a huge change to your website. 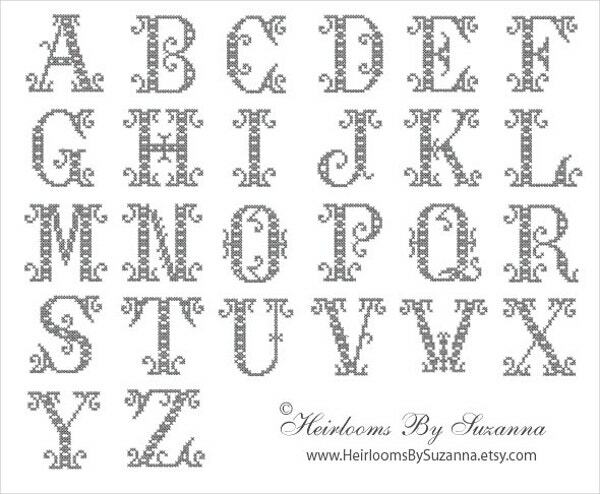 It can attract many customers as this Decorative Ornamental Font comes in high resolution and easy to modify options. It also has CMYK Setting option and can be used for commercial as well as your personal use. You can also see Bold Fonts. Whether it is an Embroidery font or Ornamental it is vital to be clear about your goals, targets, and opportunities while selecting them. The above mentioned already designed fonts comes with various attractive features that can be a good use for your business and other projects. All these fonts come with high-resolution files, simple and modern layouts and 100% responsive they are capable of conveying the right brand message.